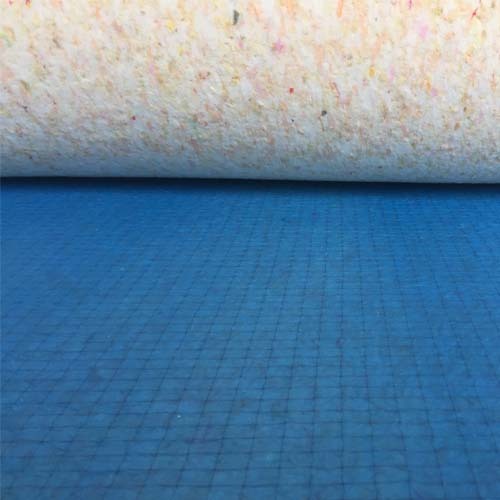 The Top Selling carpet underlay.FB10511 Carpet Underlay has 11mm of PU rebond for the ultimate in underfoot luxury and comfort. 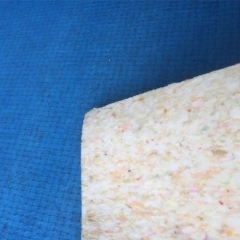 FB10511 Carpet Underlay is our best selling Luxury underlay with high Noise and Heat Insulation Values. 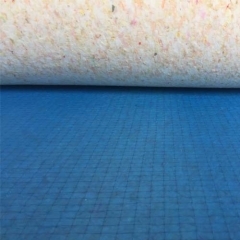 The 11mm of our carpet underlay is best used for heavy duty applications having been designed to offer maximum durability and comfort. 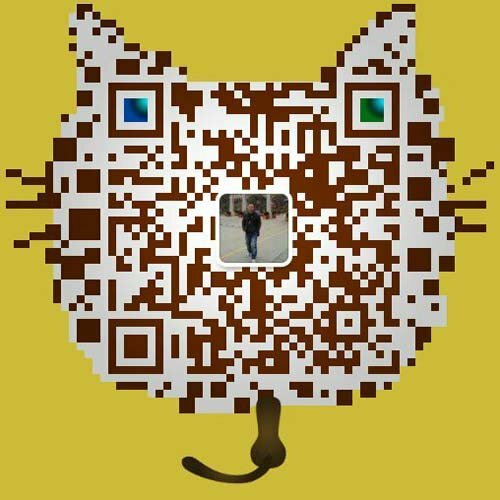 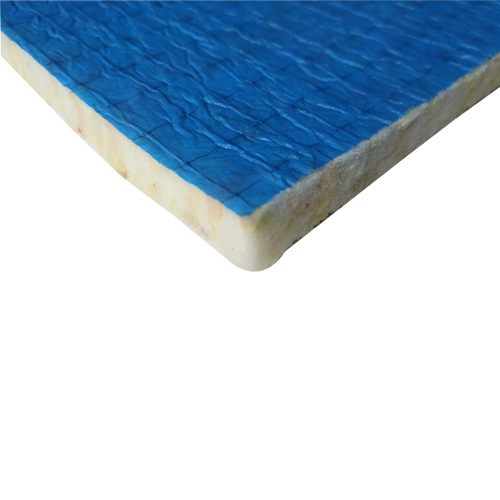 It provides additional stability to suit various commercial properties, including pubs, hotels, restaurants and clubs. 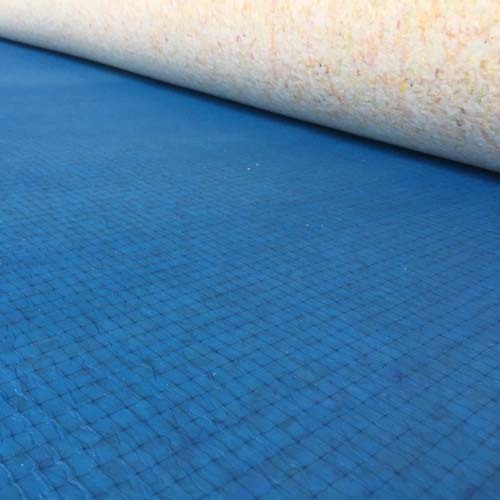 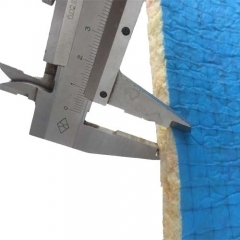 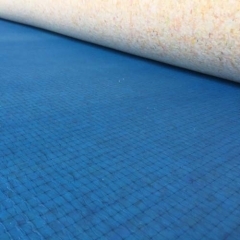 It is also one of the most affordable fire retardant underlays that we supply, ensuring that it offers exceptional resilience.